We’re delighted to host the return of the popular and talented Bill Stillinger and his The Sir William Trio (double bass, piano, drums), a jazz group based in the CT and western MA area. The trio often performs with the addition of a singer and a horn player. 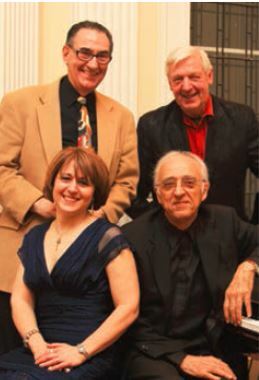 Their repertoire emphasizes classic jazz compositions, the American songbook, new works, and other quality material.